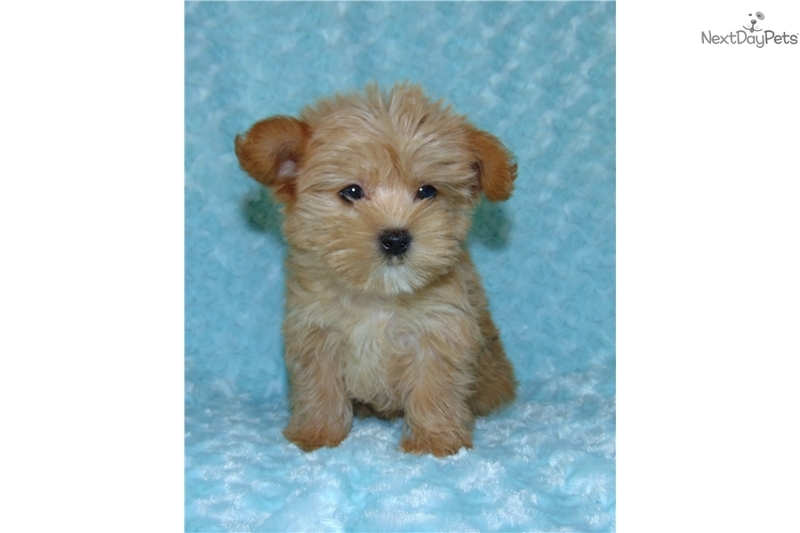 This Morkie / Yorktese nicknamed Buster sold and went to a new family. This sweet, adorable, little boy is ready for his new home. 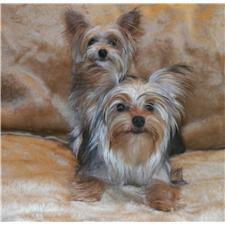 He is current on his vaccinations and dewormings and has a one year health guarantee against anything genetic. Buster only weighs 3 pounds, he is the sweetest little thing and he loves attention, and gives great puppy kisses.